Our CEO, Carolyn Taylor, was guest speaker last week at a very special symposium hosted by our partner, Mindfulness at Work, and JP Morgan. 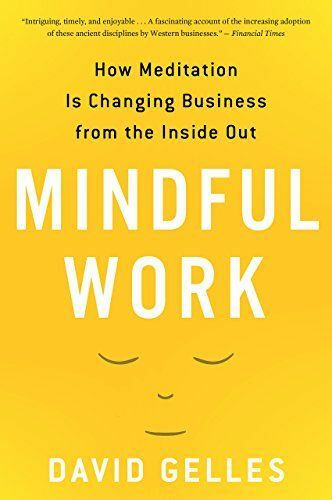 Other speakers included Arianna Huffington, Mindfulness at Work’s Louise Cox Chester, president of the Mindful National organisation, Krinsha Pendyala, clinical psychologist, Dr. Chris Irons and David Pearl. 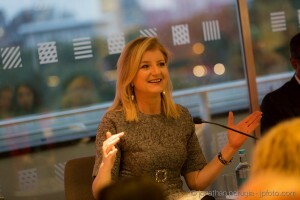 Arianna Huffington speaks at the Mindfulness at Work symposium, Southbank, London, 24th September 2014. 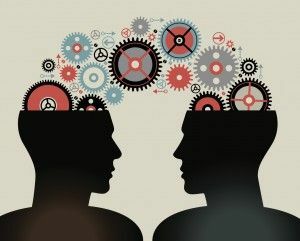 To change culture means to change patterns of behaviour that have become habitual in a community.